Home News Are you ready for Industry 4.0? Digitization, Industry 4.0, intelligent factories – there is no place to hide from these buzzwords. 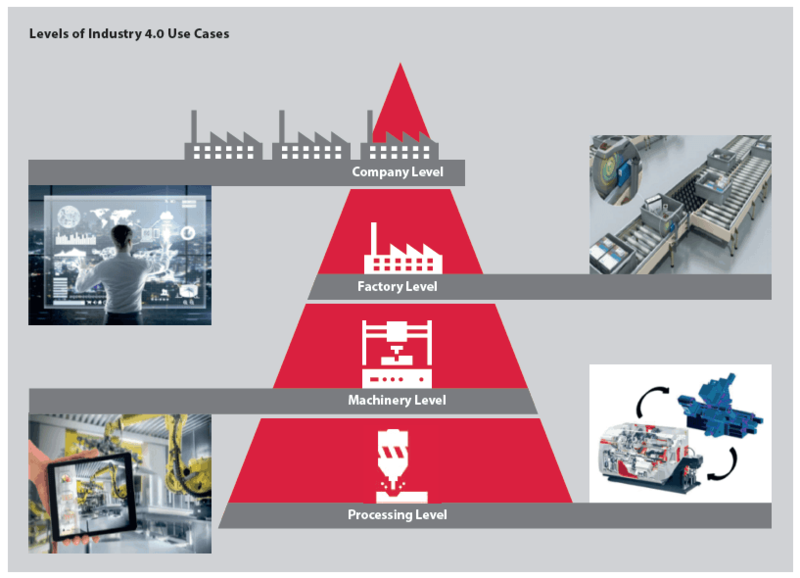 But what does Industry 4.0 mean for your company? Where do you have to pave the way to remain competitive in the future? The TARGUS maturity level model allows you to analyze the status of your company and to define the digitization requirements at the interfaces to customers, products and suppliers. 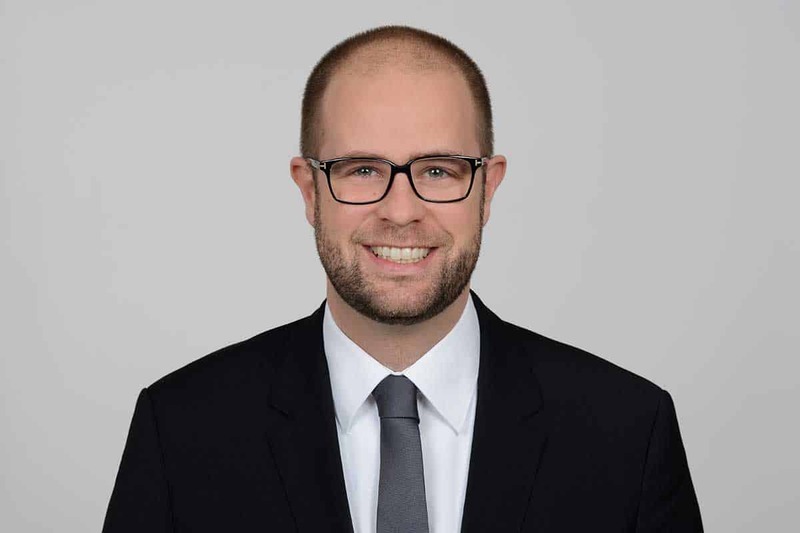 What does your intelligent factory have to look like and need to operate within a digitalized network to be successful – now and in the future? Beyond that, what needs to change throughout your company, in customer relations and at suppliers? How are your products changing? These are key questions to develop company specific scenarios, which include your current starting position. The model allows for assessing the company’s maturity and at the same time defines deviations to the necessary or desired digitalization state. The ‘Use Cases’ describe a process or a sequence of digital processes and can affect different areas within the company. The relevant use cases with the highest economic potentials are chosen and detailed in the Industry 4.0 roadmap. Every ‘Use Case’ defines specific digital requirements (degree of maturity in the four dimensions). In comparison to the present maturity and according to the chosen ‘Use Case’ the implementation effort can be determined in detail. 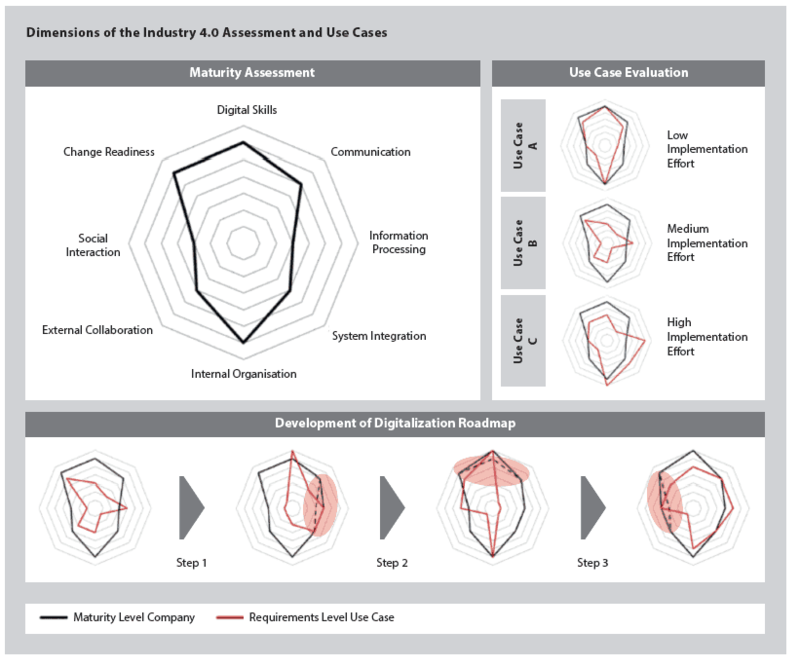 The essential degree of maturity of each ‘Use Case’ is used to define the Industry 4.0 roadmap and the implementation measures after assessing their cost-benefit relationships. The TARGUS consultants have extensive experience in planning and implementing tailored change projects. We support you in setting the course towards Industry 4.0 and Smart Production. Just contact us.